Eye: Slight bronze due to distillation process in copper stills. No further tasting notes available. 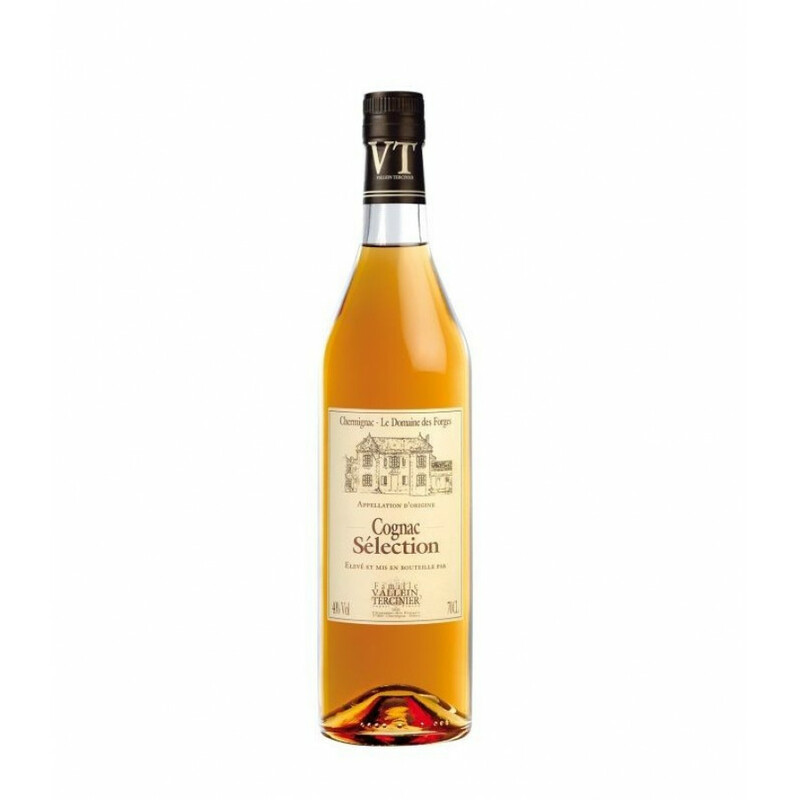 Enjoy a young Cognac from this artisanal Cognac house, the Vallein Tercinier VS Selection. Descending from the Fins Bois and Bons Bois cru, it is a powerful Cognac with a bold nose. Both the Bons Bois and Fins Bois regions are particularly well known for their fast aging properties, and the eaux-de-vie from the Fins Bois often brings a subtle floral bouquet to those tasting it. Its proximity to the maritime region of France means that the aromas are usually strong and forward. As a Very Special-aged Cognac, it has been aged for three years in copper stills. This is a great introduction to the world of Vallein Tercinier Cognac and their hand-assembled selections of eaux-de-vie. Dive in with the Selection Cognac. The Vallein Tercinier Cognac house pride themselves on their ability to bring a touch of modernity to a family-run Cognac house that dates back over 500 years. With wisdom of Cognac production passed down from generation to generation, you can guarantee that this brand will deliver Cognacs with a traditional touch. The VS Selection Cognac is best enjoyed on the rocks, with chilled water, or with tonic. The bottle comes in a simple and classic style, with a cream label and an illustration of the Domaine des Forges estate in the region of Saintonge.